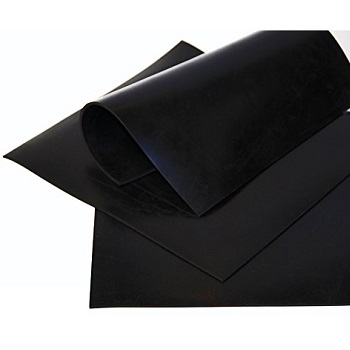 Kaxite manufactures a comprehensive range of rubber sheeting. 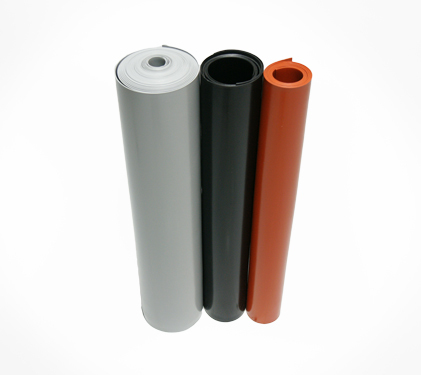 From basic commercial compounds to highly technical sheets to match stringent customer specifications. 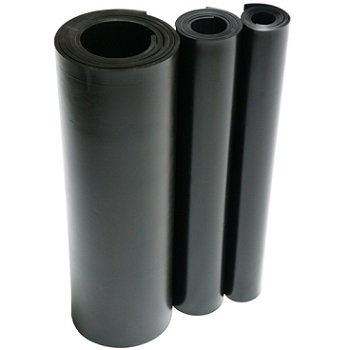 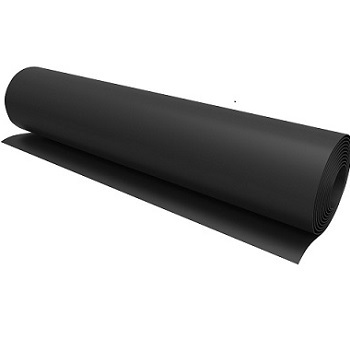 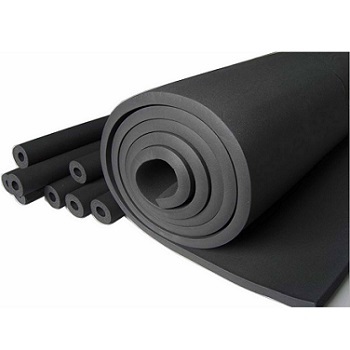 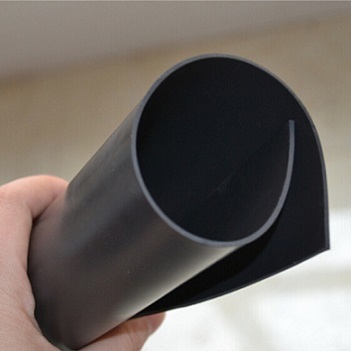 All our products including VITON Sheet, EPDM Sheet, SBR Sheet, NBR Sheet, Cloth inserted Rubber sheet etc.